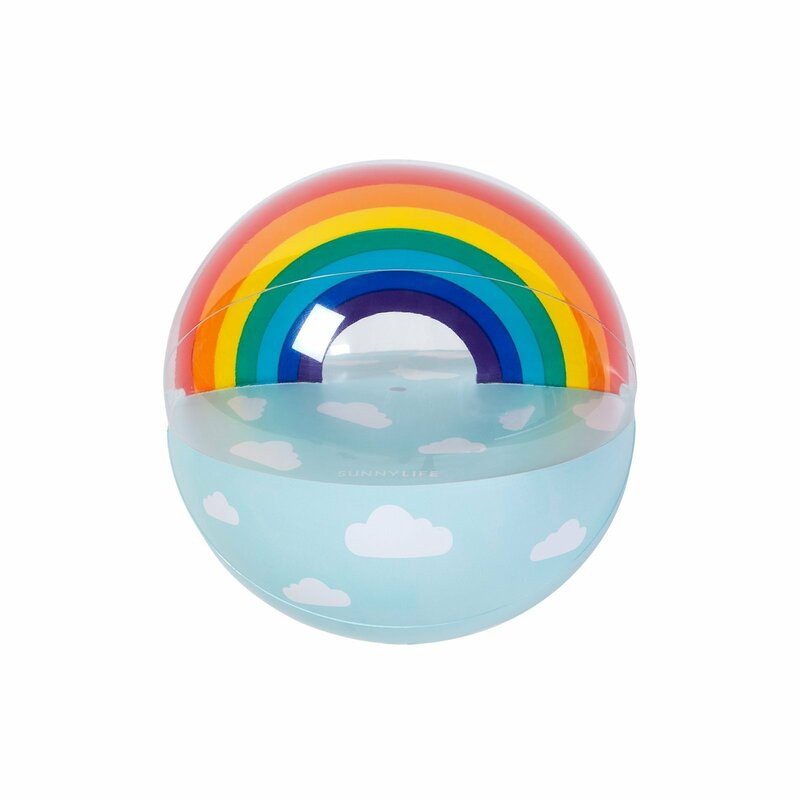 View cart “Viga Toys Wooden Push Along Wagon with Blocks” has been added to your cart. 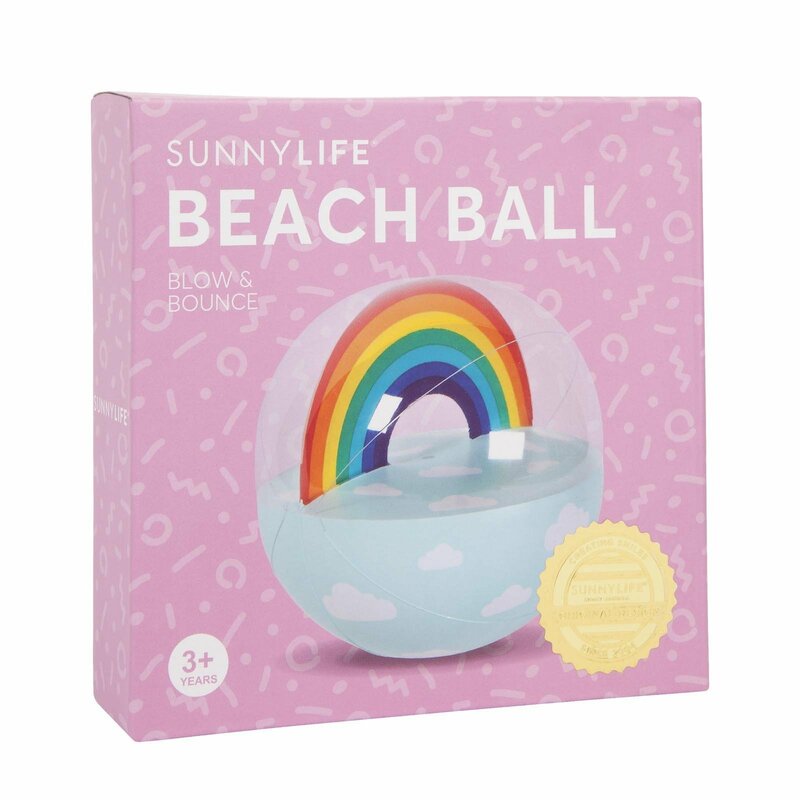 Have some fun with the Sunnylife Inflatable Beach Ball – Rainbow! 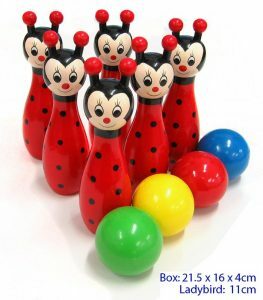 Make the sunny season one to remember with Sunnylife’s Insta-famous inflatables. 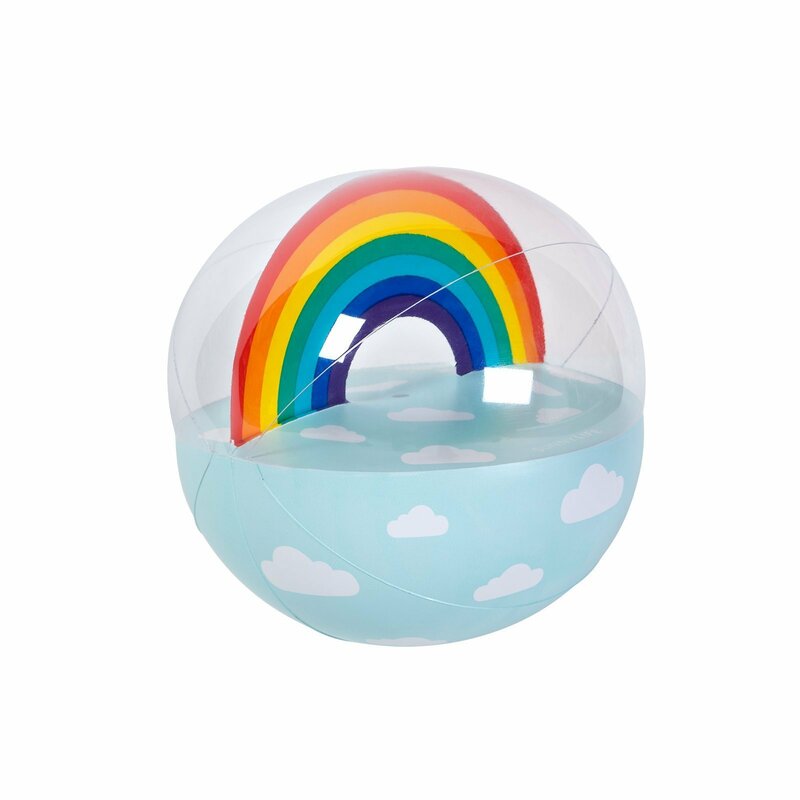 Blow and bounce your way into the sunny season with the Rainbow Inflatable Beach Ball.